This luxurious chair will provide you and your guests with the utmost in comfort during your gaming. 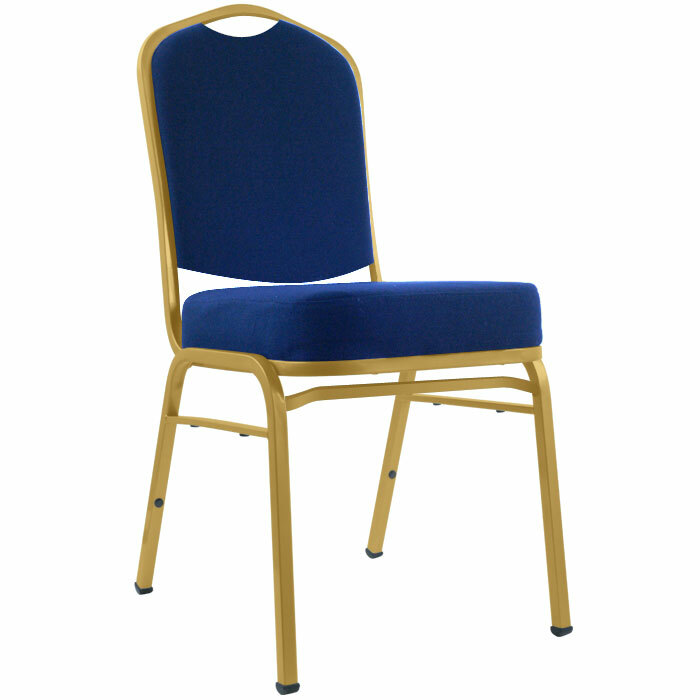 The metal framing of this chair offers a sturdy, quality base for the upholstered padded seat and back rest to gently support whoever chooses this fine seat. Enjoy hours of gaming in total comfort. Deluxe padded metal poker chair is the desired height to works well poker and other gaming tables. Actual weight is 30 pounds - Shipping weight is 68 pounds due to shipping box size..